Veda and the Consumer Action Law Centre (Consumer Action) have agreed upon a conciliated resolution to the representative complaint lodged by Consumer Action with the Office of the Australian Information Commissioner (OAIC), in respect of Veda’s ABR Gazette commercial information service. The ABR Gazette is a service which lists, among other things, the names of individuals and businesses that have had court judgments entered against them. Consumer Action alleged that Veda, through the ABR Gazette, contravened certain credit reporting provisions of the Privacy Act 1988 (Cth) (Privacy Act) by publishing court judgment information about individuals, and that this information may have been used for marketing by some credit repair agencies and debt management firms. Veda is confident that its ABR Gazette service is not governed by the credit reporting provisions of the Privacy Act, being a commercial information service, and that the service is compliant with the requirements of applicable privacy laws. Veda’s terms of supply also prohibit the use of the ABR Gazette for marketing purposes. However, to alleviate Consumer Action’s concerns that some credit repair agencies and debt management firms may be undertaking inappropriate marketing activities to individual consumer debtors using information contained in the Gazette, in breach of Veda’s terms of supply, Veda has agreed to phase-out individual judgment information not related to a business from the ABR Gazette. Veda has undertaken to complete this process within three months. 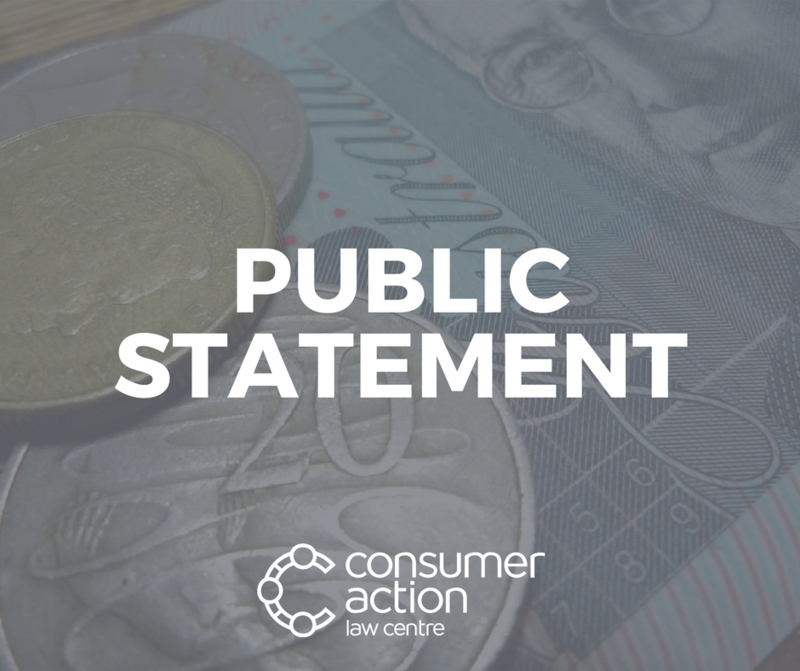 Consumer Action is satisfied that this initiative by Veda addresses its concerns and will not pursue its complaint, and the OAIC has ceased its investigation.